Nha Trang, the Pearl of the Far East, has been reputed for its picturesque sandy beach and transparent sea. The place is almost crowded all year round with innumerable tour in Nha Trang for both local and international tourists. 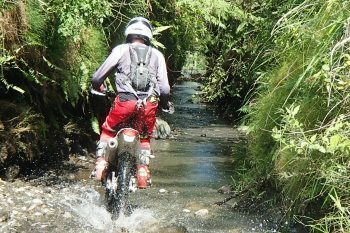 Nha Trang also attracts countless number of adventurous travelers who join Nha Trang enduro bike tours. Most of young people love experiences on the roads, spending days to travel on a motorbike. 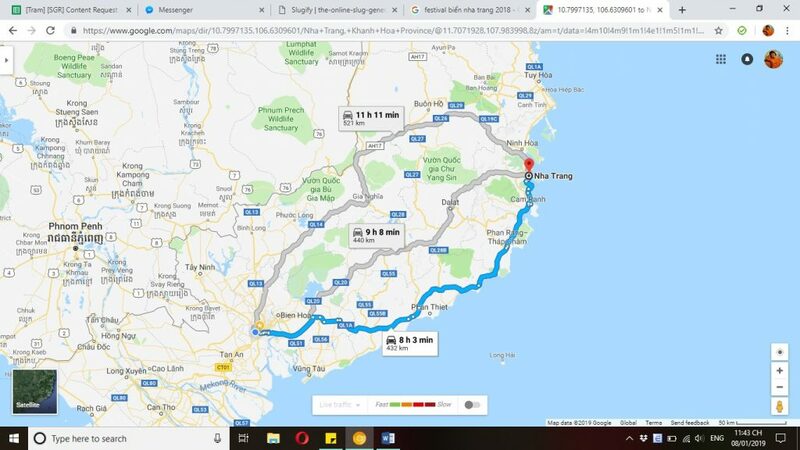 It’s a trip of around 420km from Saigon (Ho Chi Minh City) to Nha Trang, nearly 11 hours of riding continuously. Yet, this is not an obstruction to prevent travelers from their trip, it is more like addictive leisure activities of the young nowadays. Before departing for a Nha Trang city tour, travelers needs to plan and prepare some essential things for the trip. 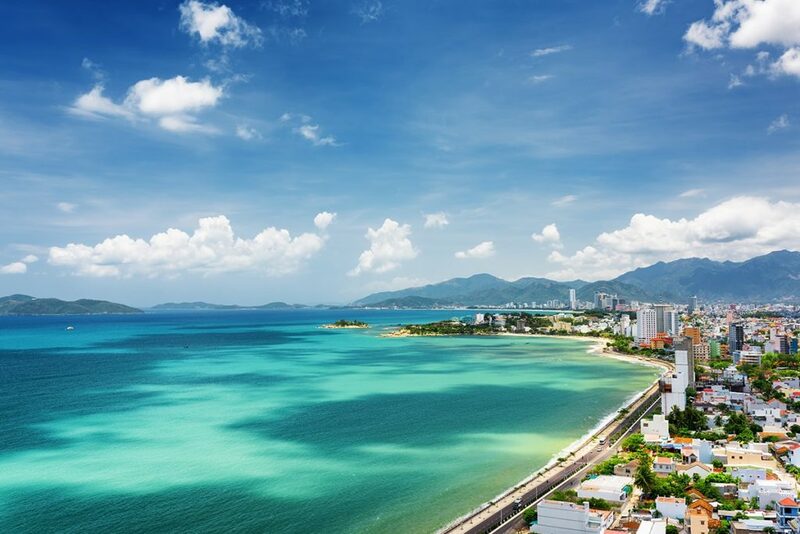 Nha Trang is good to go all year round, except for rainy months (October, November), and Nha Trang is at its best in summer months (July, August) with mild sunshine and tranquil crystal-clear sea. 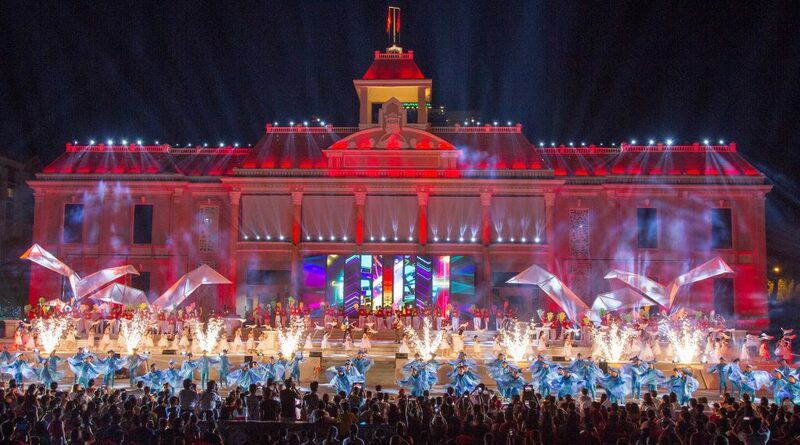 If you love festivals, you should travel sometime in May or June as there is a sea festival every year with many recreation events, culture & art performances, firework performances, etc. 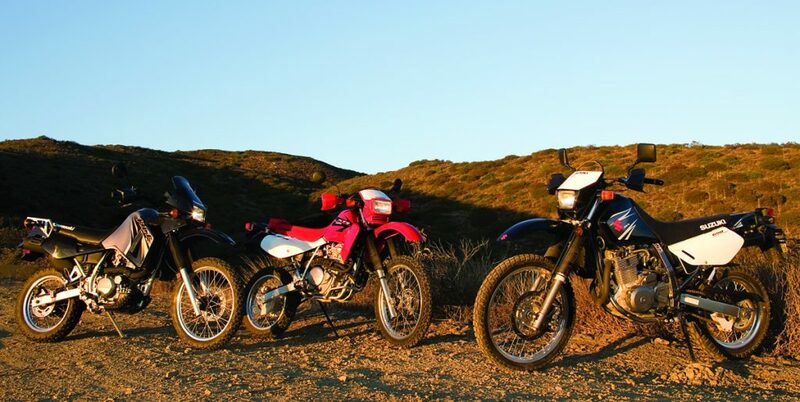 The key to a wonderful adventure riding is a good enduro dirt bike, or motorbike as of your interest. Choosing a good ‘partner’ from a trust-worthy motorbike lender decides the success and joys of your riding. Travelers also needs to equip them with ¾ helmet, adventure travel wears to ensure their safety on the way experiencing. 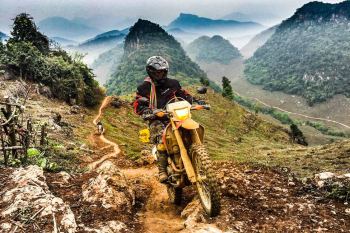 There are two main ways to get to Nha Trang on a motorbike, mountainous ways and coastal ways. If travelers love riding through high mountains with passes and beautiful coastal roads in the same trip, they are advised to choose the mountainous ways. Following this route, travelers can also spend sometimes in Da Lat, the mountainous romantic city. For travelers who are in love with beach and coastal views, then choosing the route going in line with the coastline is so much enjoyable. 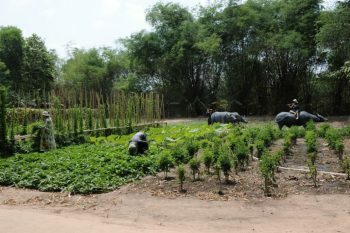 This route also enables travelers to go on a Nha Trang countryside tour before getting into the city. 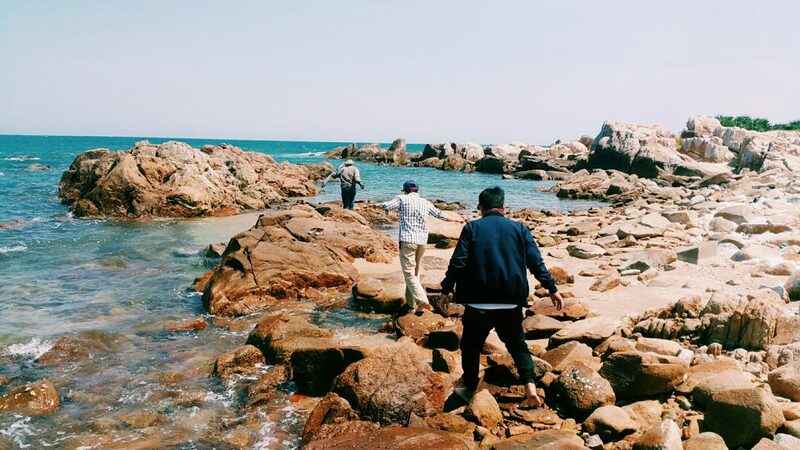 Travelers will go through Phan Thiet, Phan Rang, Phan Rí, Cam Ranh…all are cities fulfilled by cool wind from the sea. Hòn Mun island: the place is renowned for its colorful and amazing coral eco-system lying under the clear blue sea which is too lucrative and attractive to explore. There are different services for divers and non-divers to enjoy this natural beauty. 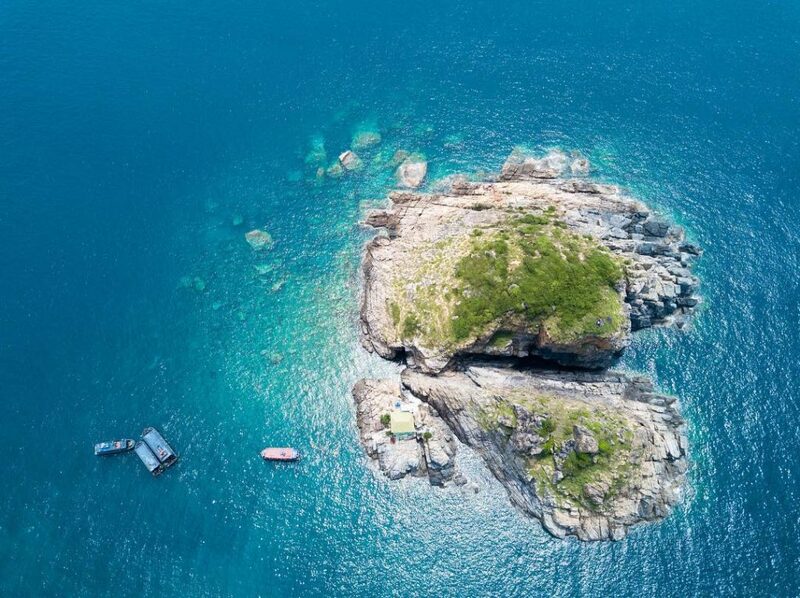 Ninh Vân Bay: this is like heaven to quiet-lovers. Peaceful views, tranquil surrounding makes travelers really relaxing and enjoy the sea wave sounds. There are some service operators to offer surfing board, kayak boat, etc. Vân Phong Bay: this favourite destination is a bit more crowded, offering excellent views to the sea. It is located around 40km from the Nha Trang city. 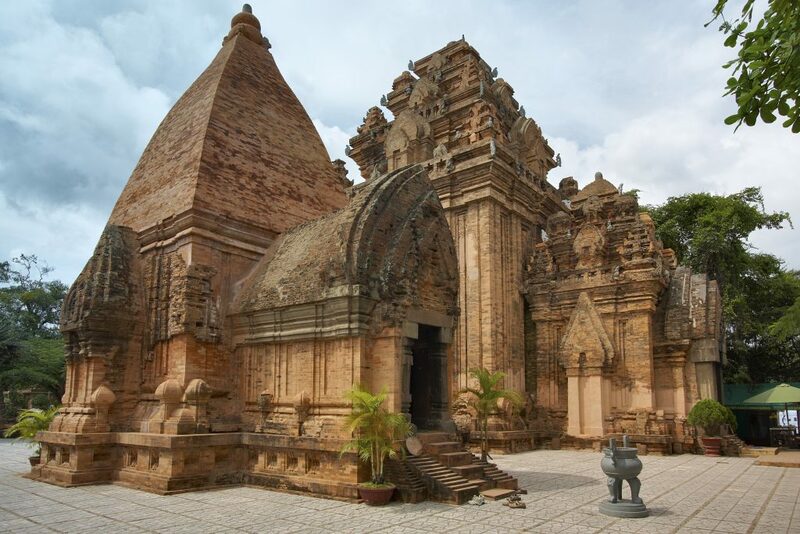 Po Nagar – the Cham Temple Tower: It belongs to the Champa ancient complex in the middle of Vietnam, just 2km from Nha Trang city. Travelers can enjoy the ancient beauty and join mud-bathing, hot-spring-water bathing. There are a lot more places to sightsee and explore if travelers could spend some more days there. The above tips and inspiration are collected from both the local and foreign tourists who have been to Nha Trang on their motorbikes. They have wonderful trips and so do you! They share their stories with us, and so do you, hopefully. Wishing you a memorable and enjoyable trips to Nha Trang, with us – Saigon Riders – if you desire to. 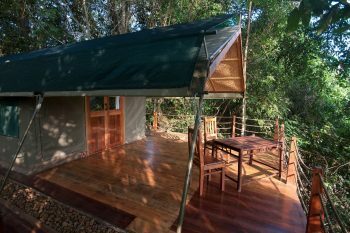 What you should know about Nam Cat Tien National Park? 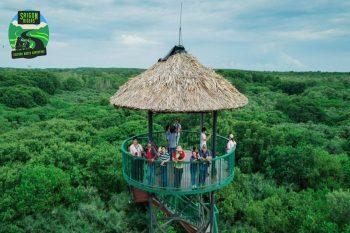 How to get to Cu Chi Tunnels?